This article has been tagged as Needing work due to its plagiarism and lack of references. 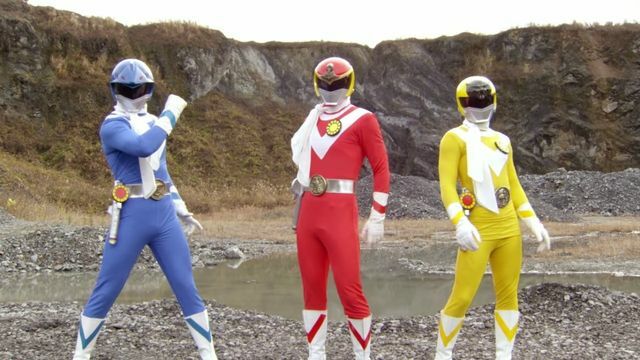 Before Saban Entertainment acquired the rights to adapt the Super Sentai series into what would eventually become Power Rangers, Marvel attempted to make an American adaptation to the Sentai series Taiyo Sentai Sun Vulcan which was ultimately rejected by American networks. 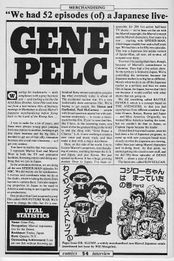 In the 1970s Marvel made a deal with Toei, the production company behind the Super Sentai series. Stan Lee saw an opportunity to bring the Sentai concept to America and in exchange, he lent some of Marvel’s most iconic comic book characters such as Spider-Man and Captain America to Toei to create shows around. Marvel and Toei’s deal created four shows including a Japanese adaptation to Spider-Man, plus three Sentai series called Battle Fever J (which came from a Japanese Captain America concept), Denshi Sentai Denjiman, and Taiyo Sentai Sun Vulcan. However, the deal went no further following the relative failure of the Spider-Man adaptation. 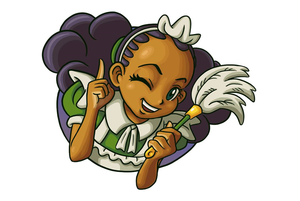 Lee was hesitant to give Toei further Marvel characters, and an attempt to adapt Sun Vulcan for an American audience failed. This left Marvel and Toei’s deal to expire. Originally there were two rumors to what the pilot was. 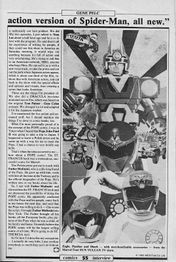 One rumor was that it was much like Power Rangers as in it used footage from the original show but there were American actors and different storylines. Another rumor suggested that it was simply an English dub. The second rumor was proven to be true through an article found on Fortune.com's archives.